Planning your Engagement Party. 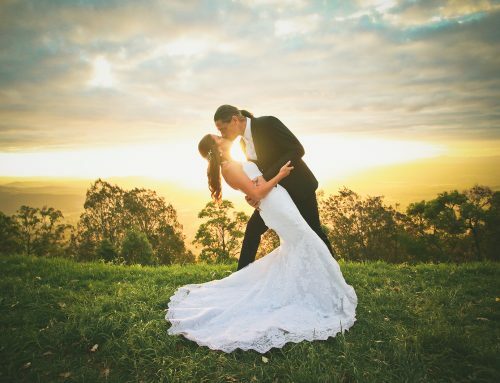 Getting married is the most exciting time in any couple’s life, but the euphoria begins long before saying ‘I do’. 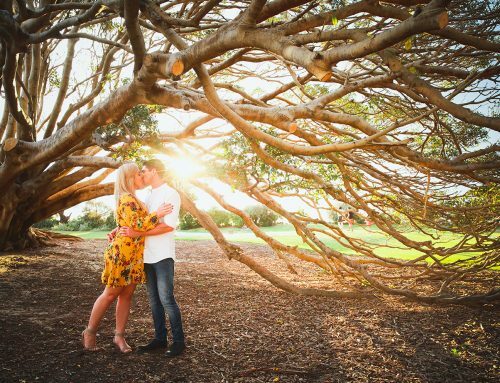 The engagement party is one of the first events on the agenda, and you’ll be desperate to celebrate the start of this incredible journey in the most spectacular fashion.Here is the ultimate checklist to ensure that the engagement party goes to plan.Gold Coast Engagement Photographer. Some couple will be engaged for five months while others will be engaged for five years. 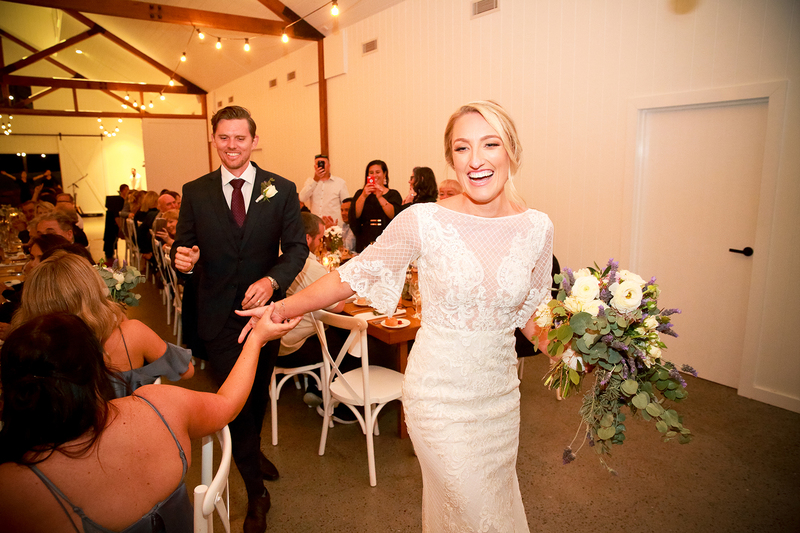 The time between popping the question and tying the knot will have a significant impact on how soon you host your engagement party. You’ll want to leave some time so that you can embrace the newly engaged status and get used to the idea that you will be getting married. On the other hand, you’ll want to celebrate while others are still as excited as you. Balance is everything. It’s hardly the most romantic thought of all, but setting your budget is an imperative part of the planning process. After all, you have the most expensive day of your lives fast approaching. 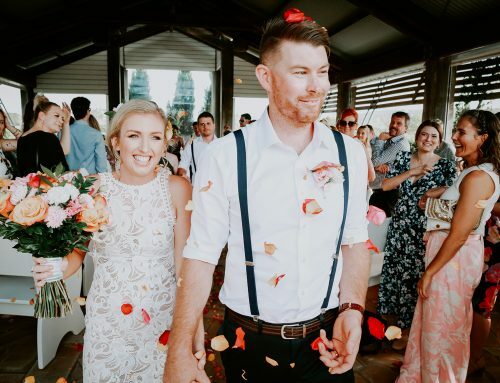 Going overboard with the engagement will instantly make things tougher.The engagement party is the perfect opportunity to test your capabilities of building a budget and actually sticking to it. Every couple has a unique situation, and the budget will reflect this. Do what is right for you. Finding the right venue provides the foundations for building the perfect event. To get this aspect right, you’ll want to consider the cost, size, location, décor, on-site facilities, and availability. Tick all of those boxes, and you won’t go far wrong.It is possible that your families will want to host a more formal and exclusive gathering before you hold that big party night, which is fine. If anything, having two events will merely double your excitement. 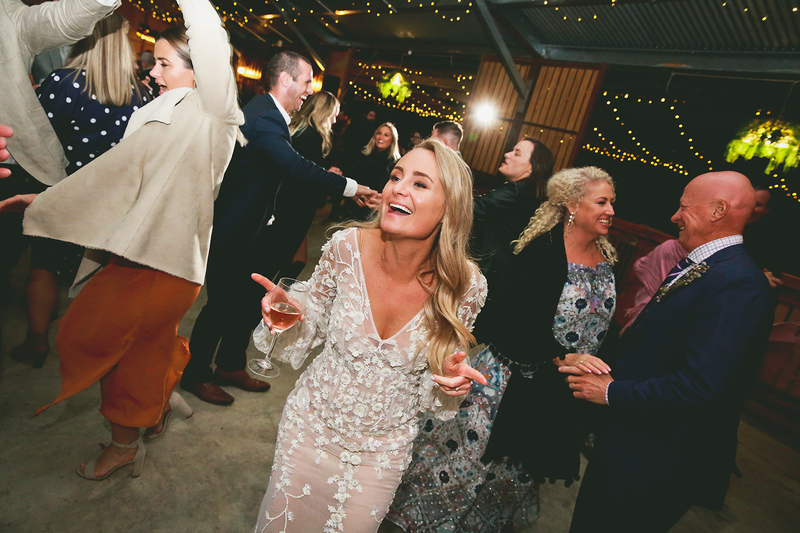 Having already had time to celebrate the engagement as a couple, you’ll need to be sure that your party night includes all of your favourite people. Once you know the date and venue, you’ll want to give people as much notice as possible.Do be careful, though. It’s a little unfair to invite people to the engagement if you have no intention of inviting them to the wedding. With this in mind, you won’t want to invite 500 people if your wedding will only have 100. As already stated, invites should be sent out ASAP. So, if you’re hosting the engagement party quite soon, it might be in your best interests to send out e-invites. Alternatively, you could create a Facebook group before sending paper invites later.The invites may not feel like the most important aspect of the preparations, but they can help you create the right vibe and atmosphere even before the night arrives. The venue and level of formality should be reflected by the designs. Once again, the décor should work in unison with the theme of the event and the other items like invitations. While some couples feel that it is best to match the engagement party to the wedding day plans, this isn’t a necessity. Even if the wedding is only months away.The décor should create a comfortable vibe that encourages celebration. However, this needn’t be as complex as the wedding itself. A good colour scheme supported by the subtle additions needed to celebrate your love, such as a photo montage, will do the job nicely. While the engagement party doesn’t need a formal sit down meal, you will want to serve food and drink. Even if you merely provide a buffet table, this will go a long way to establishing the fact that it is a special event and not just an average night out.Food choices may be influenced by the time of day that you host the event, as well as the venue itself. If your event is a daytime event at a place with an outside BBQ, this could be another option to consider. Just be sure to consider guests with allergies or dietary preferences. 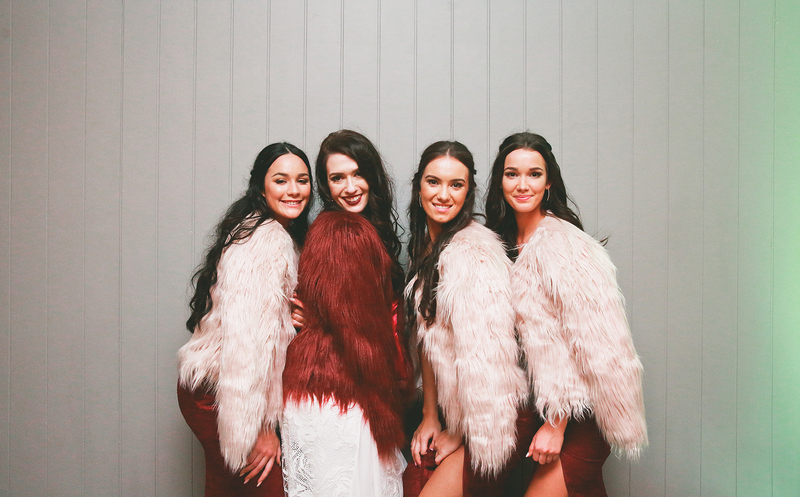 Your engagement party outfits won’t be quite as memorable as the wedding day outfits, but you should not underestimate their importance. 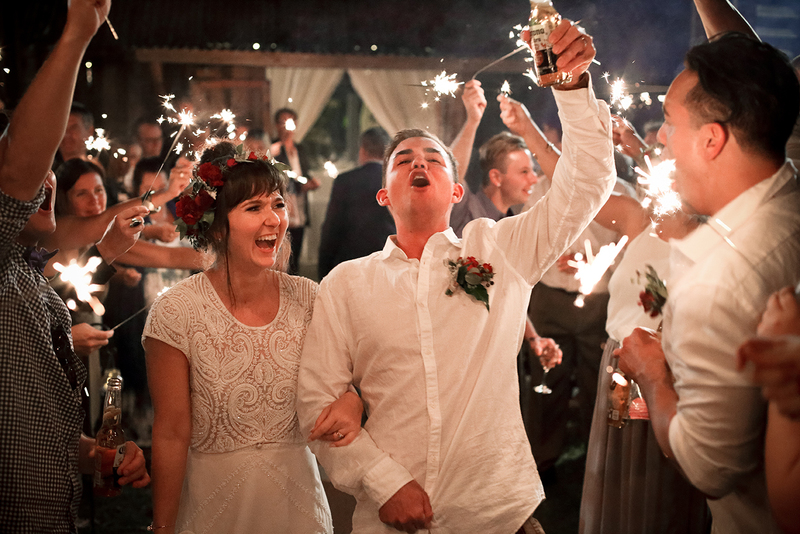 As the happy couple, you should be allowed to take centre stage on the big night. Dressing to impress will let you do it.One of the most significant aspects is to match each other’s level of formality. Footwear, accessories, grooming and beauty rituals will all play their part too. 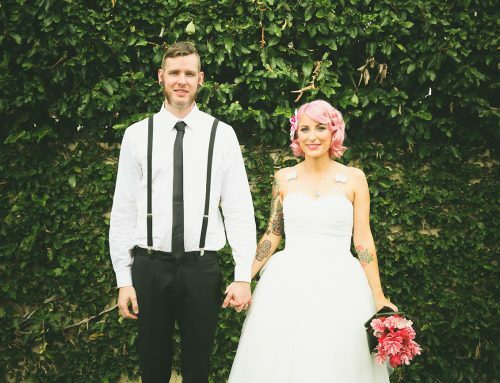 Finally, you should ensure that the outfits are suited to the venue, theme, and time of year. The engagement party is unlikely to feel as frantic as the wedding day, but there are still a number of jobs that need to be filled. 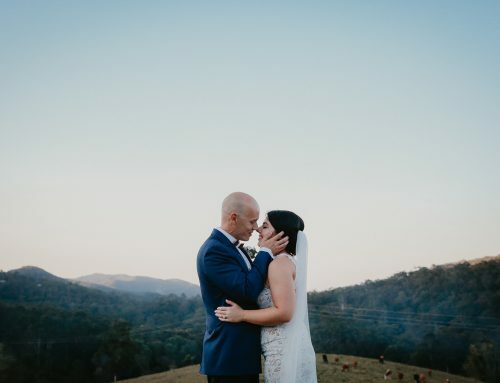 Hiring a photographer to capture the memories can be a great idea while you’ll also want to check that the venue will provide bar staff etc.This is an excellent opportunity to test the organisational skills of your best man and bridesmaid too. If they can’t handle organising the guest welcomes and where gifts will be left, it may suggest that extra help will be needed on the day you tie the knot. Given that the tradition is for gifts to be received on the wedding day itself, you won’t want to pressure guests into getting you anything. Nonetheless, there is still a strong chance that many of them will. So, there’s nothing wrong in pointing them in the right direction.One option is to send out a list that covers the engagement and wedding, so that people don’t feel pressured into acting now. Alternatively, you could collect money for a charitable cause and save the principal gifts for when you tie the knot.Ultimately, the most important thing is that you get to enjoy your engagement party as a married-couple-to-be. If you can do this, any minor mishaps will be forgotten anyway. Congratulations.